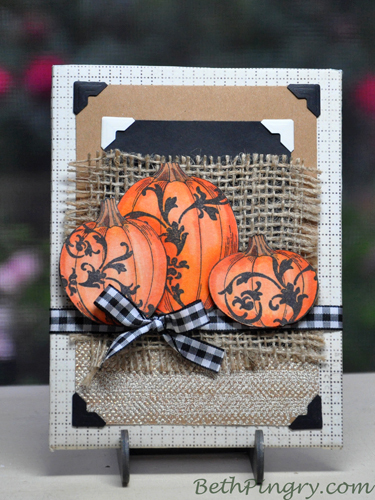 This entry was posted in Altered Art/Mixed Media, Copic, Halloween, SCRAPBOOK ADHESIVES BY 3L and tagged blog hop, Pumpkins, SCRAPBOOK ADHESIVES BY 3L, Stampendous, Tsukineko. Bookmark the permalink. Love the fun textures and theme!! Very cute!